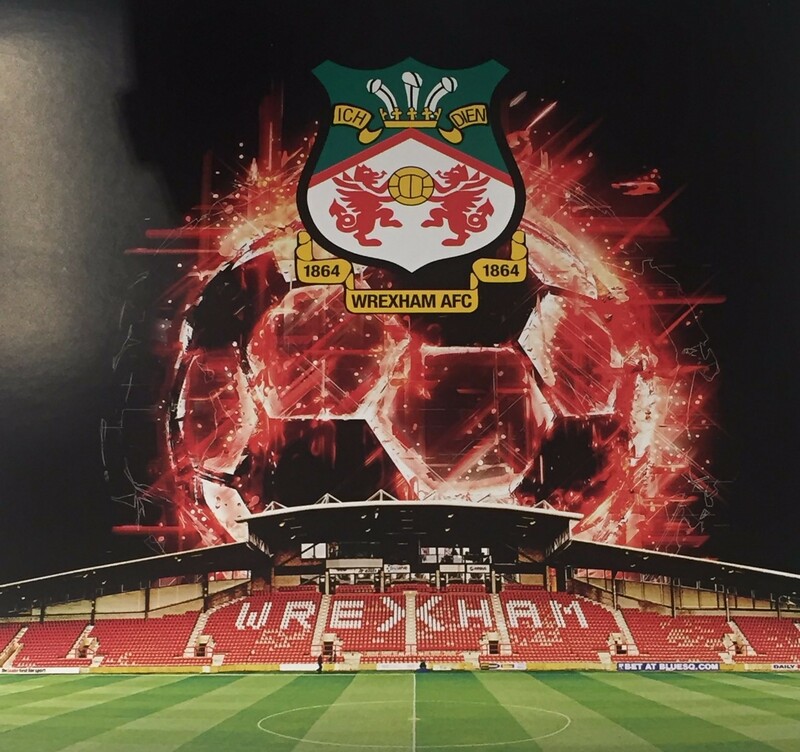 Originally born in London, Ray was brought to Wrexham AFC by Alvan Williams in July of 1967, for a club record fee of £8,000. He scored on his debut for the Club against Luton in the August of 1967 and that season was our leading goal scorer with 18 goals. Ray then played under John Neal, when John arrived at the Club for the 1968/1969 season, again finishing as top goal scorer with 15 goals. 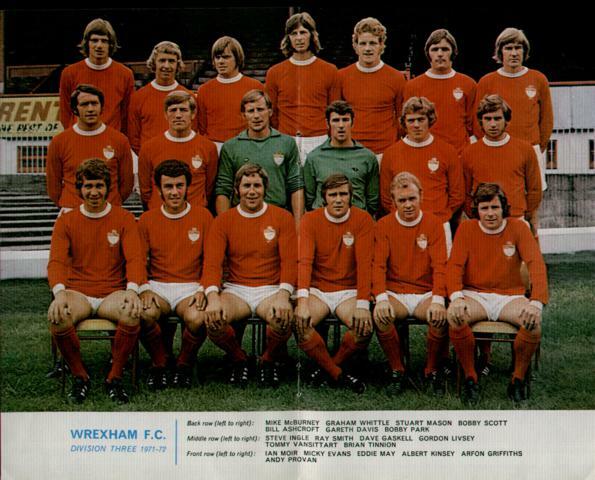 He gained promotion to the Third Division with Wrexham, as runners up, during the 1969/1970 season. Ray appeared in the Welsh Cup Final in our 1971 defeat to Cardiff City but went on win that Cup in 1972. Injuries limited his appearances for the Club, where he found himself playing in both a central defensive role as well as, more prominently, a centre forward position. Ray was affectionately known to supporters as Smudger Smith or Smithy and regularly had fans chanting on the terraces ‘Smithy, Smithy, we’d walk a million miles for one of your goals, my Smithy! His most famous goal came against Liverpool, at Anfield, on the 24th of January 1970, in the FA Cup Third round and was known in the media as ‘The goal that silenced the Kop’. Ray eventually settled in the area after his career finished. 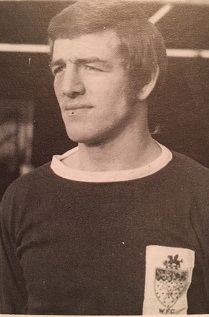 Born William David Davies on the 1st of April 1948 in Glanamman in the Amman Valley, Dai Davies played football for Everton, Wrexham, Tranmere Rovers and Swansea City, as well as Wales, between 1969 and 1987. 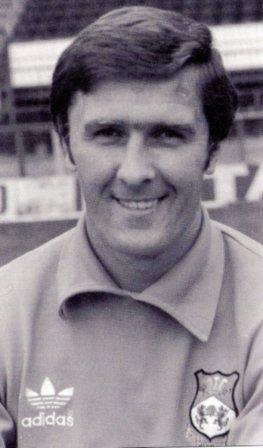 Davies joined Wrexham in 1977 and won the Football League Division Three title in his first season with the Club. He left for Swansea in 1981, had a spell with Tranmere Rovers from 1983 as player-coach. After a brief retirement he joined Bangor City where he played in the 1985/1986 European Cup Winners' Cup. His next spell took him back to Wrexham where Dai won a Welsh Cup medal in the 1985/1986 season but failed to make any league appearances. 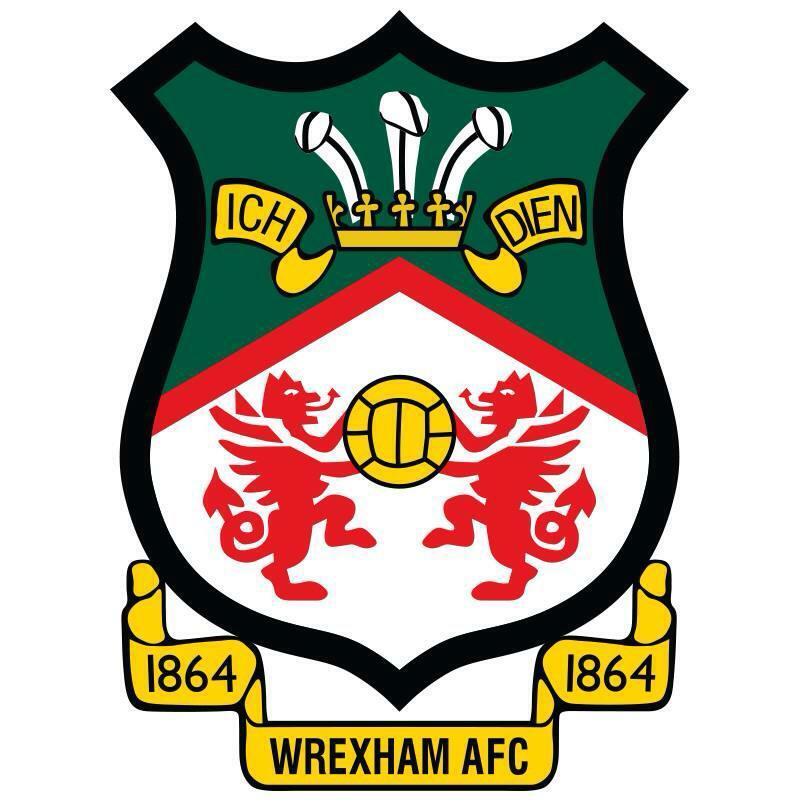 In all Dai played 199 games for Wrexham, letting in 210 goals and keeping a total of 63 clean sheets. In regards to his international career, Dai made a total of 52 appearances for Wales (28 whilst at Wrexham), making his debut on the 16th of April 1975 against Hungary. His last Welsh cap came against France on the 2nd of June 1982. Outside of football Davies became a part-owner of Siop Y Siswrn in Mold as well as an S4C football commentator. As a qualified teacher, Dai taught PE at Mold Alun as well as Holywell High School. Davies is also a Druid, having been initiated into the Welsh Gorsedd of Bards in 1978.